Before you apply the arrangement of sofa with chaise, why don’t you gather more ideas about it? You need to have more options to make it look good on your living room. Each home owner has a special living room design and shape. 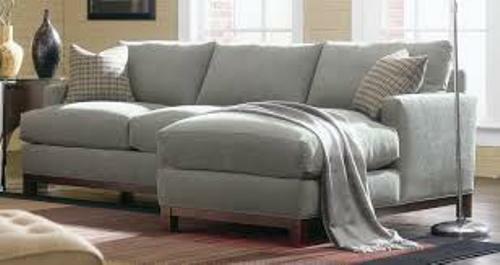 With great researches on the magazines and websites, you can get the right ideas on how to arrange sofa with chaise. 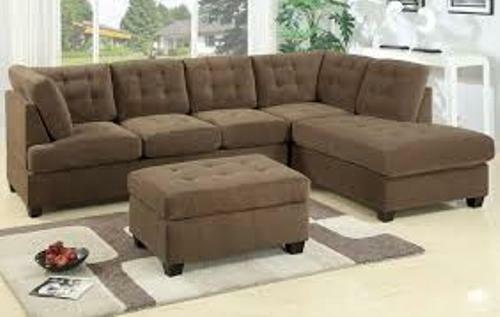 You can also gather the ideas on how to arrange furniture with a sectional sofa here. Now decide the floor plan in the living room. You can buy the graph paper to draw the living room for a sofa with chaise longue. You need to mark the placement of the windows, door, baby grand piano, fireplace, or side chairs to avoid the clash with the chaise and sofa. The outlets that you have on the wall also have the impact with the floor plan. The next thing do is including the sofa with chaise inside the graph paper. The arrangement of the furniture is complete if you can infuse it inside the living room. 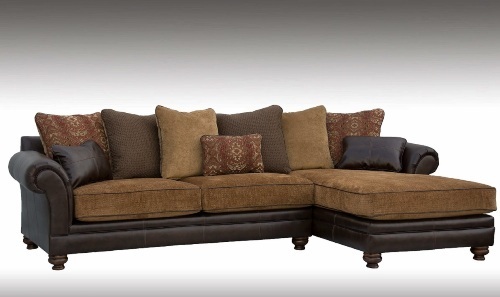 You can have the chaise to face the large bay window, fireplace or television. You can have the L-shaped style to make it comfortable for a good style. The traffic flow inside the room should be decided. You need to give enough space for the people to walk in and out of the chaise and sofa. The traffic flow should never block the entire space. You can give at least 3 feet wide for the space inside the living room. If you use the sofa with chaise as the accent in the room, you can place it on the corner area. You can make it detail with a lamp post or a floor lamp. Then you can decorate it with an occasional table that you can use to serve for different purposes. It can be used as a reading, sewing or relaxing space. 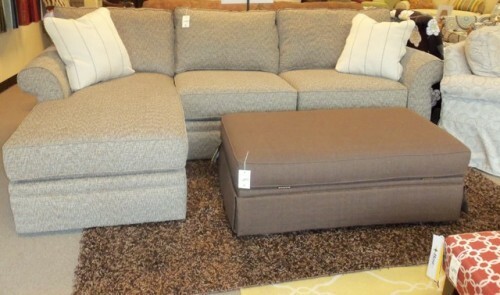 Do you have more ideas on how to arrange sofa with chaise?